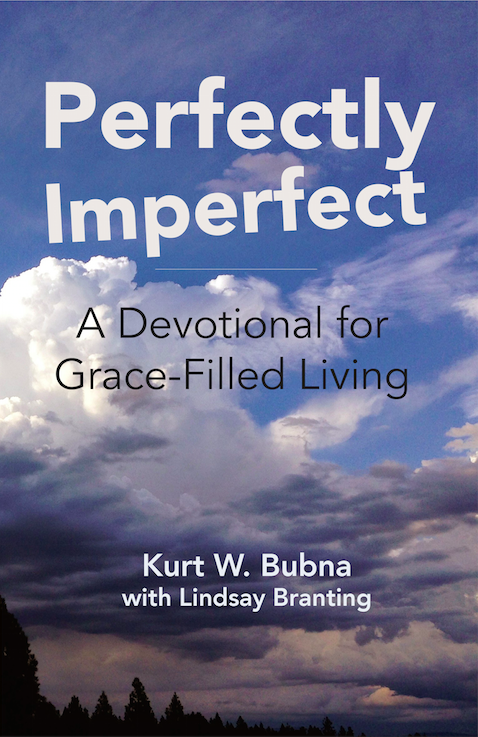 Perfectly Imperfect: A Devotional for Grace-Filled Living is a collection of life-lessons learned over many years of walking with Jesus. Profound at times and always practical, this book will encourage and challenge you to develop in your relationship with God and others. Carve out some time, grab your bible and this unique devotional, and prepare your heart to grow.